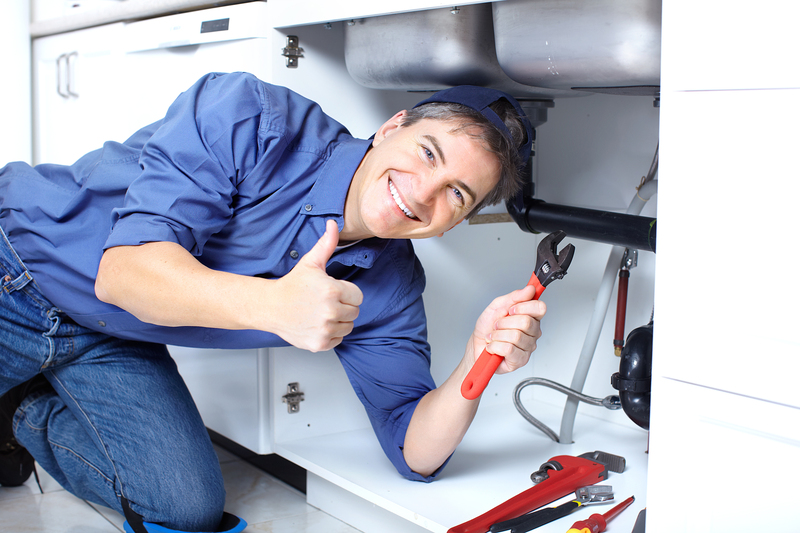 Just like everywhere else around the world, plumbers in Australia are called in to fix plumbing issues for homeowners and business owners every single day. And for those who intend to move to Australia, it might be quite beneficial to know in advance what kind of plumbing issues Australian people have to deal with. That being said, we present to you five of the most common plumbing problems in Australia and brief tips on how to deal with each of them. 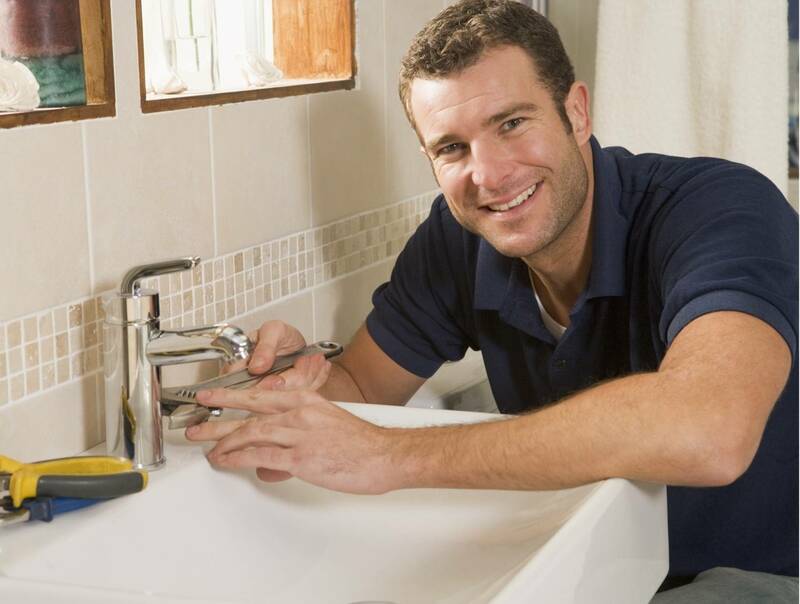 One of the most common plumbing issues Australians face is a sink that drains slowly. This happens because of the hair that enters into the bathroom sink or oil and grease that enter into the kitchen sink. And once these things enter the sink, they tend to form a clog after some time. This clog inhibits the free flow of water and makes you have to deal with the problem. In most of the cases, a plunger is used in order to dislodge the obstruction. And when it comes to kitchen drains, there are grease-removing agents that might help you with the issue. This is another problem many homeowners face every single year. It’s a result of a clog that forms in the pipe. Of course, this issue is something a big percentage of people can’t even imagine dealing with without the help of professionals. Therefore, Australians tend to turn to the nearest plumber when they experience a blocked toilet. Still, if you’re willing to give it a go, you might just be able to unclog the toilet yourself. In this case, you can use a plunger to dislodge the obstruction and if that fails, you can also try using a plumbing snake. Weak water pressure can be a really daunting problem. Sometimes, you enter the shower only to discover that your water pressure is too weak and it’s going to take you ages to finish. This can occur because of the calcium or lime build-up that tends to appear in the showerhead from time to time. If you need how to remove the showerhead from the hose, you should be able to deal with this problem yourself. On the other hand, if you don’t think you can do this, calling in a professional might be the best option. Another common problem Australians face is that of leaky taps. Not only that the sound of dripping can be irritating, but this can also increase your water bill significantly. That’s why it’s recommended that you deal with this problem as soon as possible. And if you contact a local plumber, they should be able to fix this for you in no time. So, if you decide to move to the most populous city in Australia, make sure you know a good plumber in Sydney who’ll help you deal with this problem as soon as you hear water dripping. Another type of problems that can cause you a real headache are those that involve your water heater. This happens because water heaters eventually drop in effectiveness and at that point, they start having all kind of issues homeowners hate. From no hot water to a leaky water heater, there are tons of different problems involving water heaters that Australian people face. And it’s never recommended that you try dealing with these yourself, especially if you’ve never fixed a broken water heater before. It’s always a much better idea to have experts fix it for you. Chances are you’ll experience some of these problems once you move to Australia. Still, if you know a thing or two about plumbing or have the number of the nearest plumber, fixing any of these shouldn’t be too much of a problem.